Set in the heart of the Chilterns, Studio Portobello offers courses on a wide variety of creative and fun topics. Spend a morning with friends learning something new or refining a talent you already have! 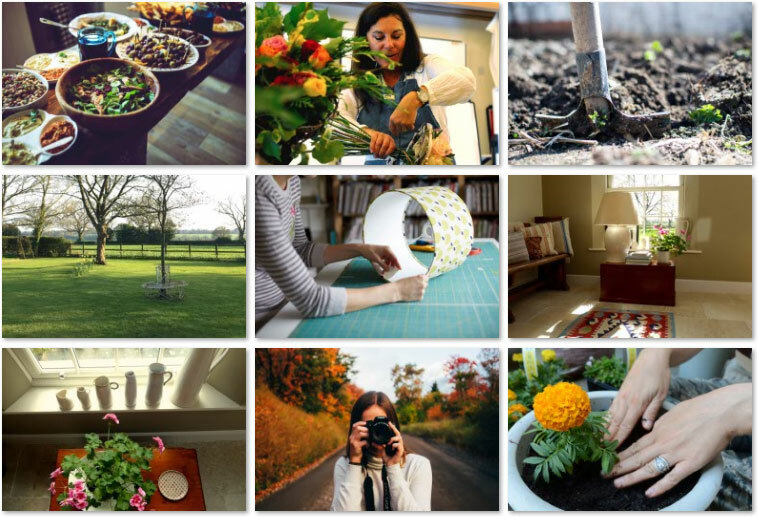 From floral design, willow sculpture, lampshade making, cooking for friends, calligraphy, vegetable gardening from plot to plate, and how to take the perfect photo, these are just some of the creative courses we run. There are also talks on health, nutrition and make up! Visit our Courses & Events page to view all courses and dates. Each course will start with Coffee and Homemade Cake, and there will be a chance at the end to chat further with the course leader, browse the Studio Shop and pick up your Goody Bag. We have a gorgeous light and airy Studio overlooking the Pednor Valley, with easy access and step free space.